Arsenal have recorded back to back away wins for the first time under new Head Coach, Unai Emery. The 2-1 away win at St. James Park against Newcastle United also helped to show that Arsenal are improving gradually under the new man. The club might not be at where it’s meant to be yet, but those wins are confidence boosters and games we may have struggled with last season under Arsene Wenger. 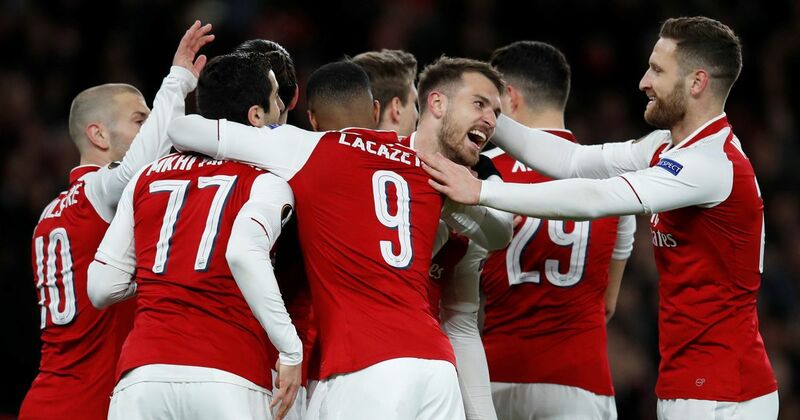 With Arsenal getting three straight wins after consecutive losses to Manchester City and Chelsea at the start of the season there is a sense that things are getting better at the club as the season wears on. Considering the goals came from two players that have been heavily criticised in Xhaka and Ozil, it will be a good boost for these two players. Looking at the overall performance, it wasn’t the best of first halves for either side as neither could muster a single shot on target. The half time break gave Emery the opportunity to make some changes to his tactics, and the Spaniard brought on Lucas Torreira for Matteo Guendouzi and the Uruguayan’s introduction freed things up the pitch and this gave room for Arsenal to play with more purpose. Xhaka struck a beautiful free kick that went behind the wall to give Arsenal the lead before Ozil doubled the lead, acting quickest after a blocked Lacazette shot was only parried. Emery surely now has to try and come up with a regular starting XI, and get his chosen team playing well enough in the whole 90 minutes and not just the second half as the season gathers pace. For now, Arsenal can take solace in the fact that they just won at a ground they lost at last season and can move on to the next game with some confidence.